Pet “parents” looking to take their training on-the-go need to look no further than the phone they’re carrying, thanks to the SMART DOG Trainer by PetSafe. The trainer allows you to train using a smartphone. 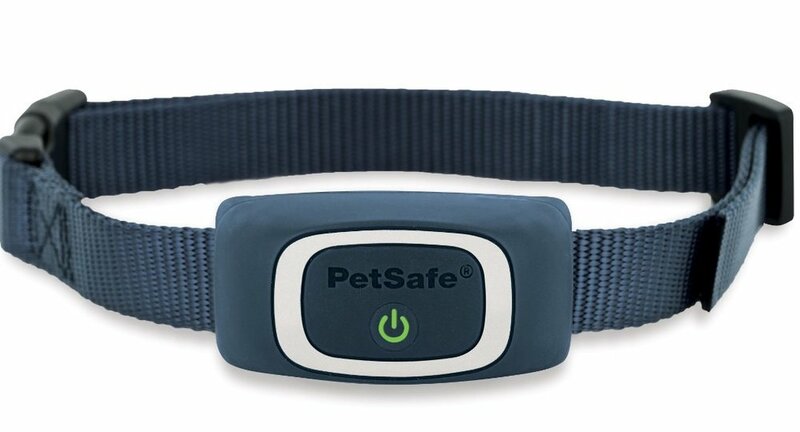 Utilizing Bluetooth wireless technology, the PetSafe SMART DOG Trainer app connects an iPhone or Android smartphone to the training collar, providing an easy way for pet owners to communicate with their pet. Designed for dogs at least six months old and eight pounds or larger, the trainer can be used to teach basic obedience commands—like sit, stay and recall—or eliminate unwanted behaviors, such as jumping, digging, chasing and trash raiding. Pet parents can select from vibration, tone or 15 adjustable levels of static stimulation to get their dog’s attention from up to 75 yards away. The PetSafe SMART DOG Trainer is priced at $79.99 and is available for purchase at PetSafe.net and other select online retailers. The system includes the rechargeable receiver collar on an adjustable nylon strap, charging adaptor, test light tool and quick start guide. The SMART DOG Trainer app can be downloaded for free at the Apple App Store.